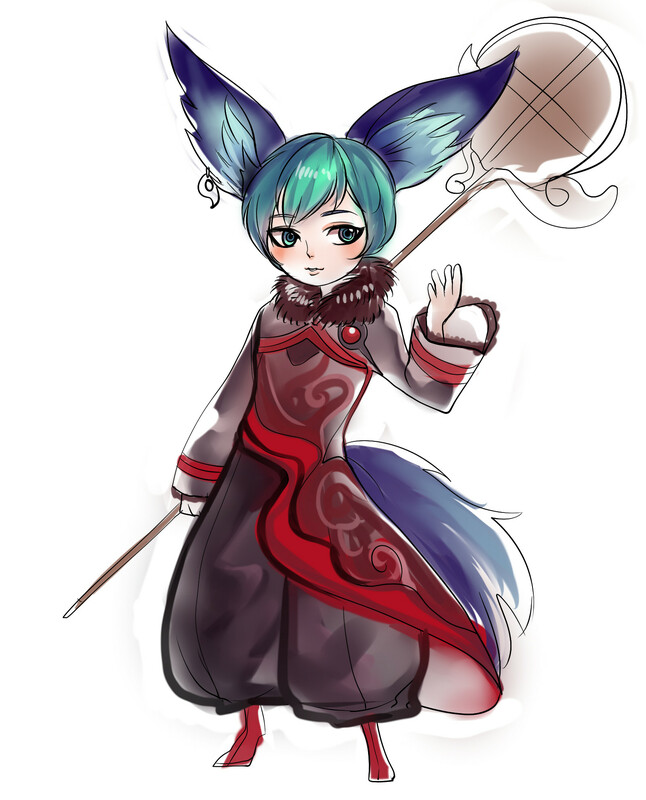 tired of waiting so im doodling my Summoner in that ugly red seeker suit that i dont even remember how it look like. wtf, there was a wipe! This is how ncsoft fights against those gold selling bots. Good one Ncsoft! Good one! Now, you forgot about us, the players. I'm in! No queue, woot! I DEMAND A 1 WEEK OF PREMIUM MEMBERSHIP FOR ALL THIS TROUBLE!! 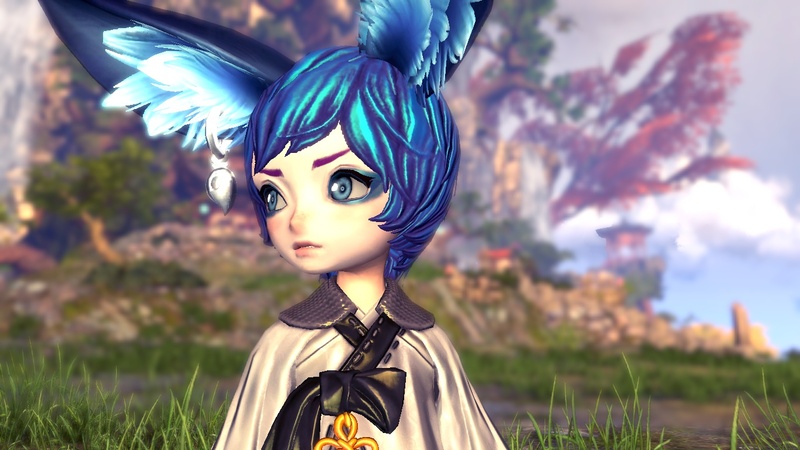 We would like to thanks everyone for their patience during this maintenance, servers are up!